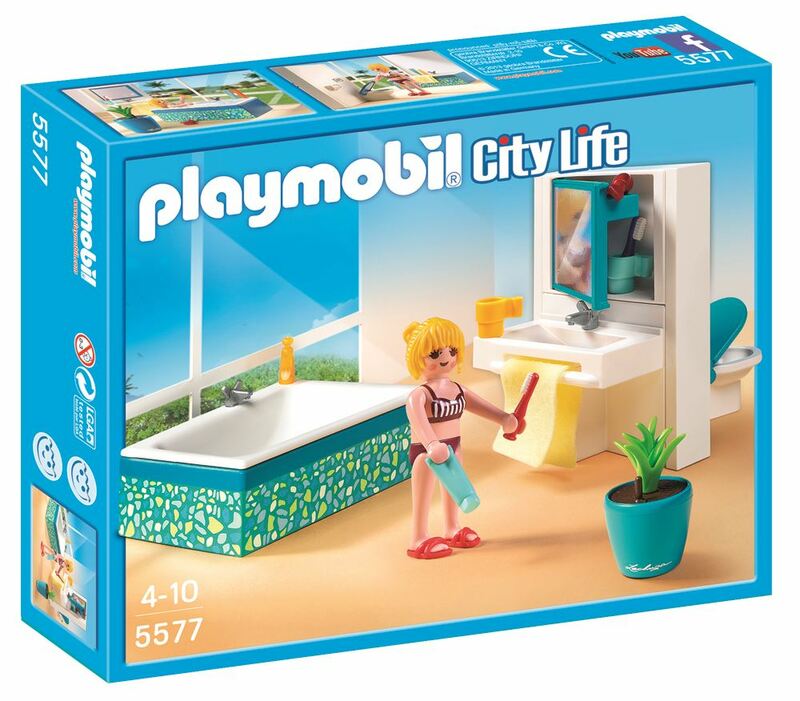 Take a relaxing bubble bath in the Playmobil Modern Bathroom. After you're done getting ready for the day, store all of the accessories in the mirror cabinet. Includes: a figure, bath tub, sink, mirror, toilet, towel, planter and accessories. Part of the City Life range. Age 4+ years. Distributed in New Zealand by Holdson.